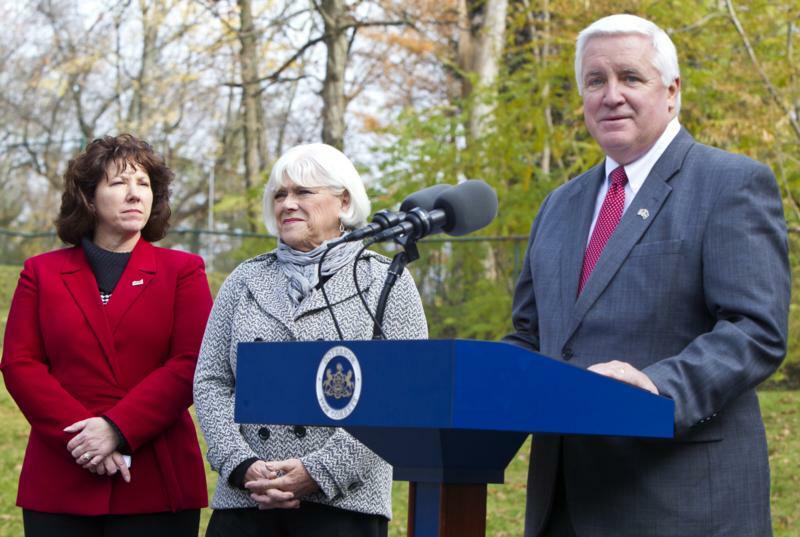 Harrisburg - "Pennsylvania's Holiday Traditions" will welcome visitors to the Governor's Residence this holiday season, First Lady Susan Corbett announced today. 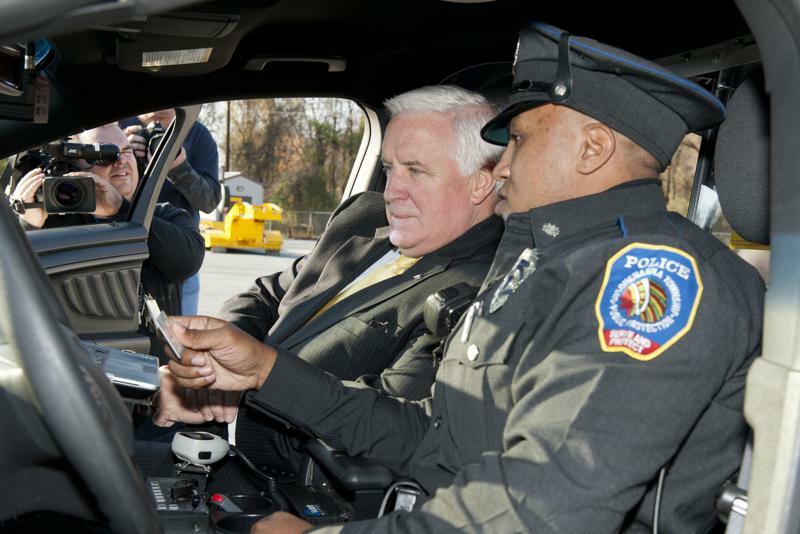 The annual holiday tours are free and open to the public. 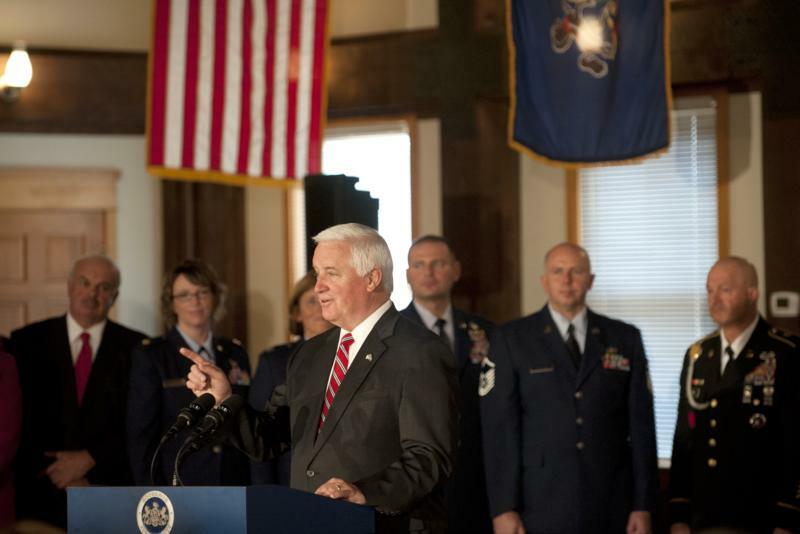 Governor Tom Corbett ceremonially signed into law changes that will modernize the state's Library Code, also known as Senate Bill 1225. 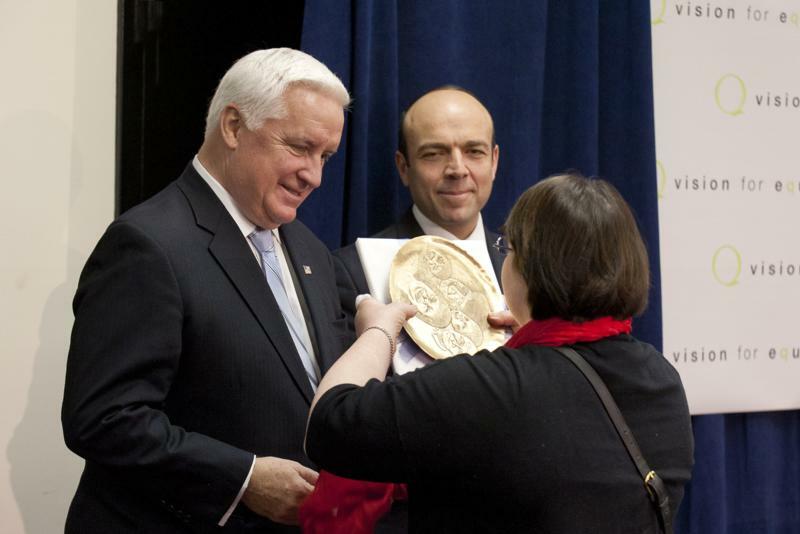 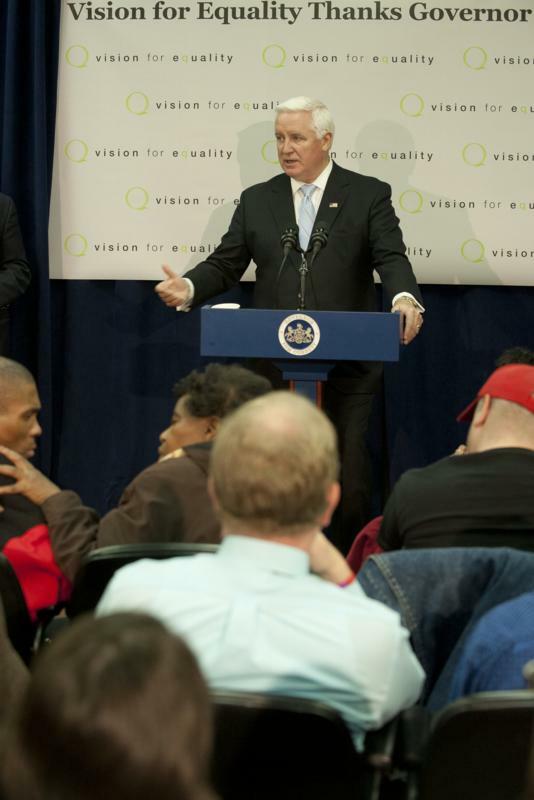 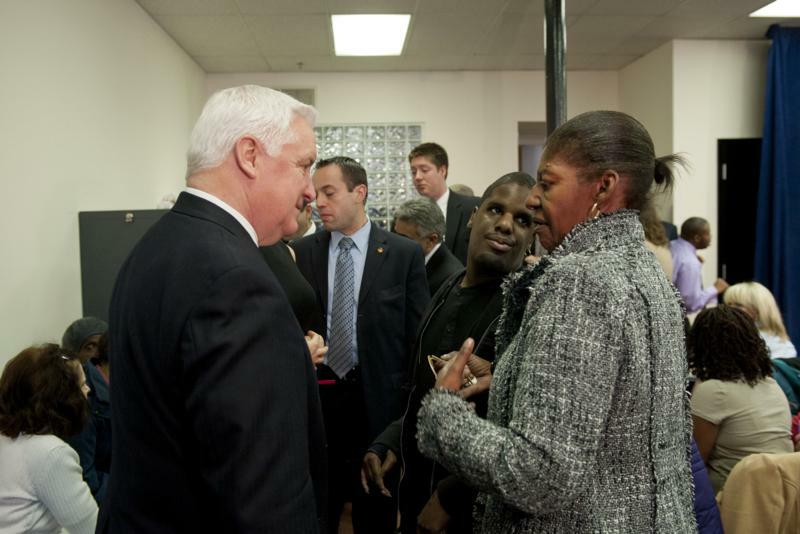 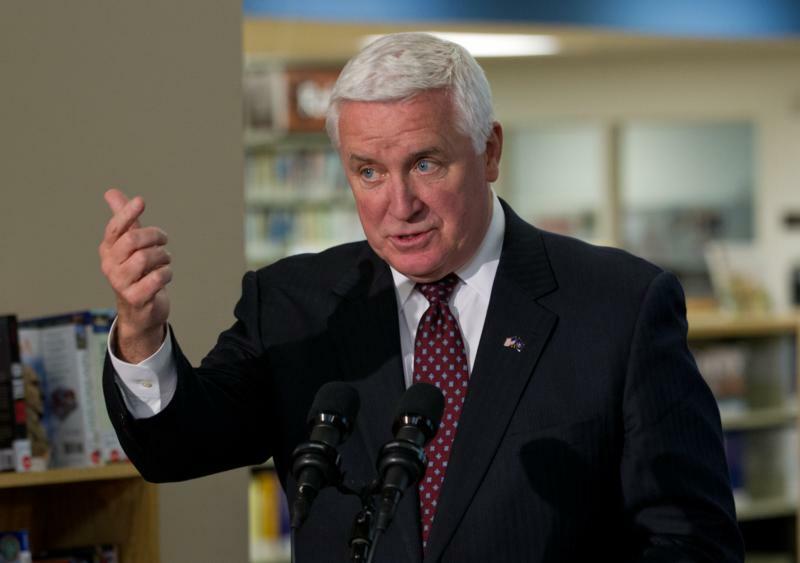 Vision for Equality thanks Governor Tom Corbett and Secretary of Public Welfare Gary D. Alexander for their efforts to increase funding in the 2012/13 budget to help individuals with intellectual disabilities waiting to receive community-based services. 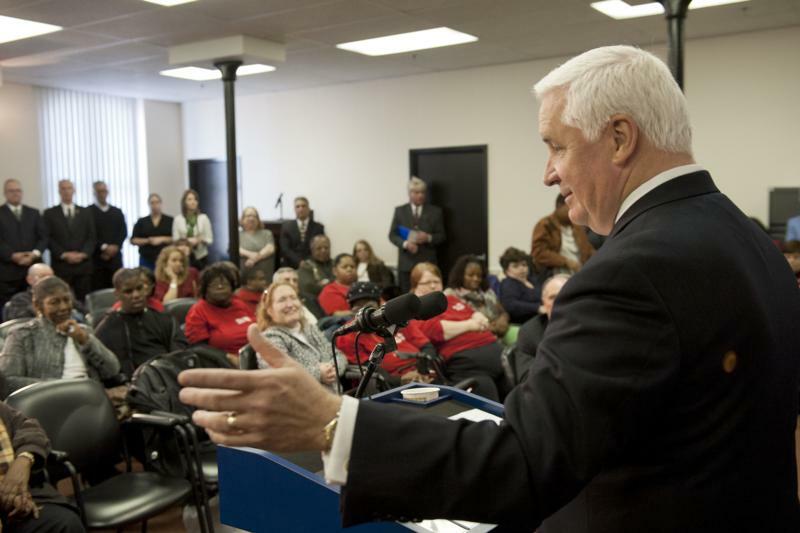 More than 1,100 individuals will receive assistance through this funding. 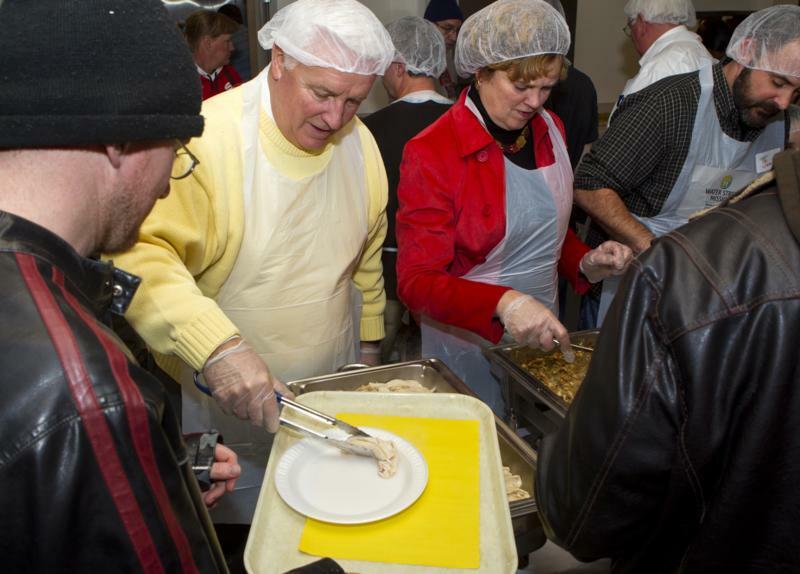 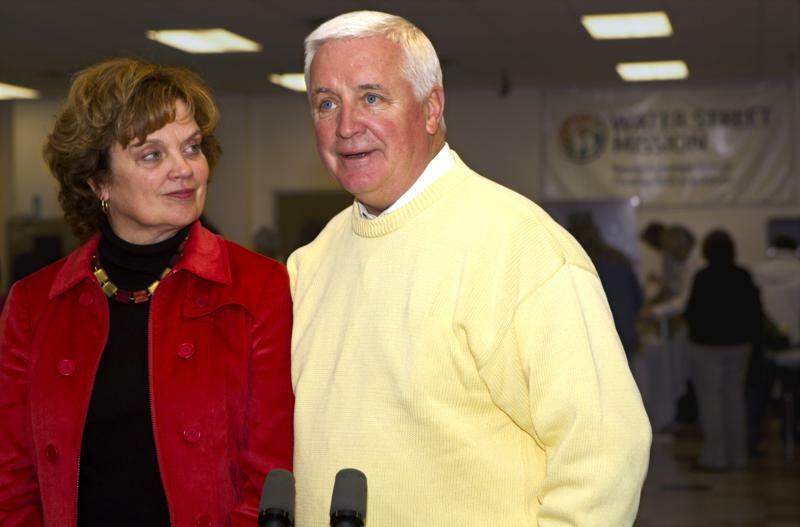 Governor Tom Corbett and First Lady Susan Corbett helped to serve a Thanksgiving meal to those in need at the Water Street Mission in Lancaster. 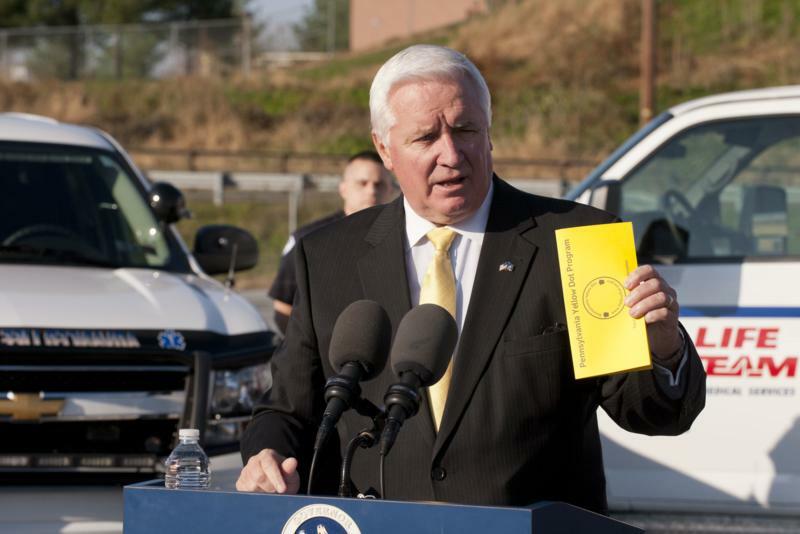 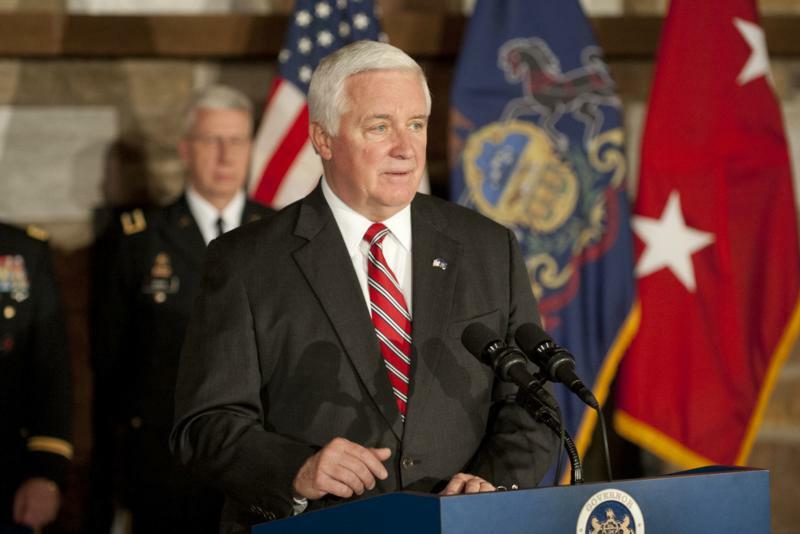 Governor Tom Corbett today announced an investment of $26.5 million for 198 projects across Pennsylvania that will revitalize communities, create new recreational opportunities, and conserve natural resources. 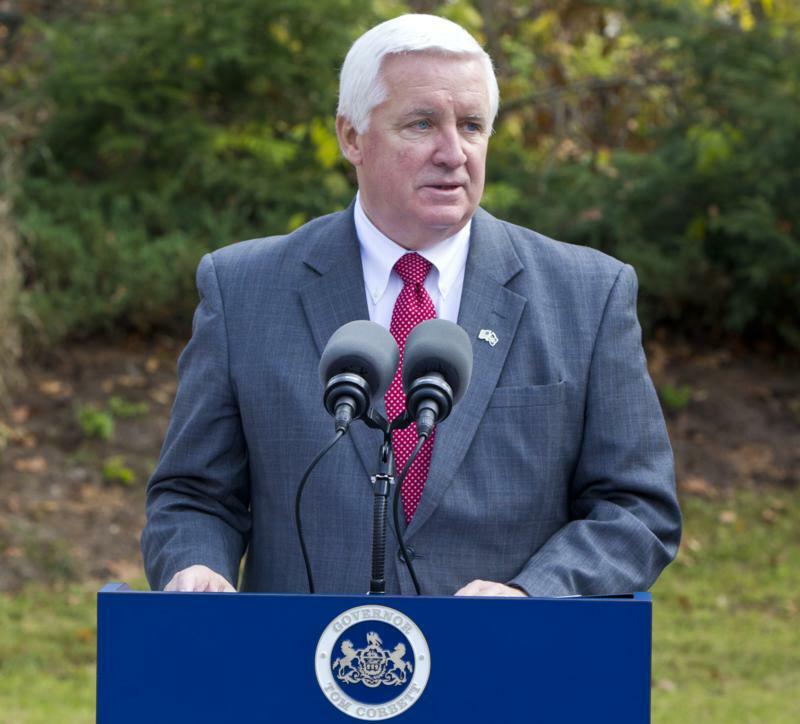 Governor Tom Corbett today ceremonially signed into law changes that will modernize the state's Library Code, also known as Senate Bill 1225. 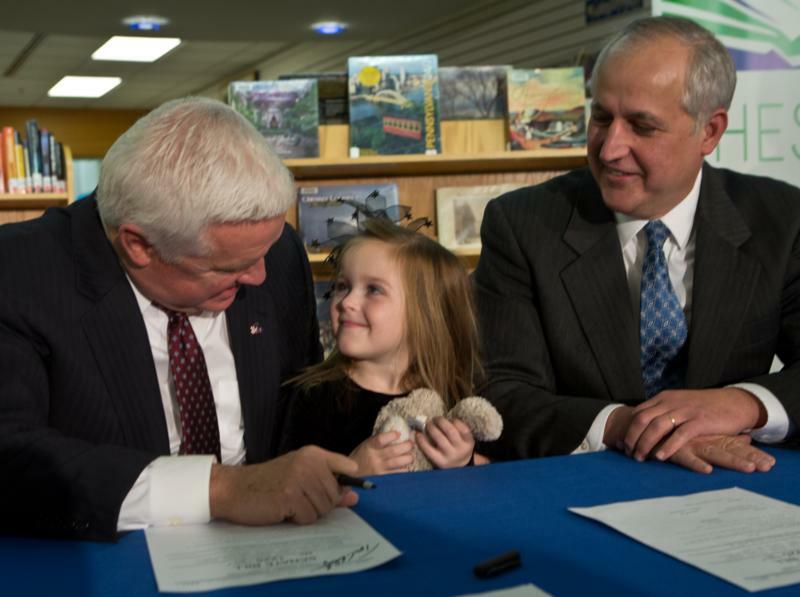 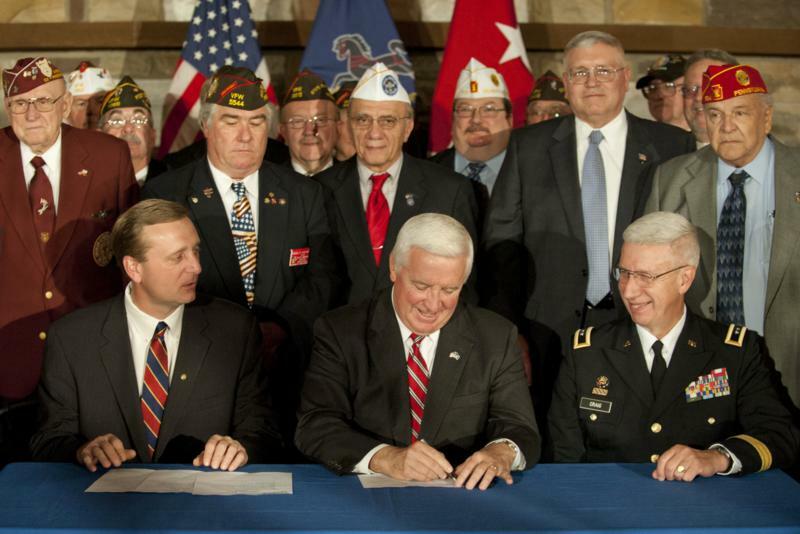 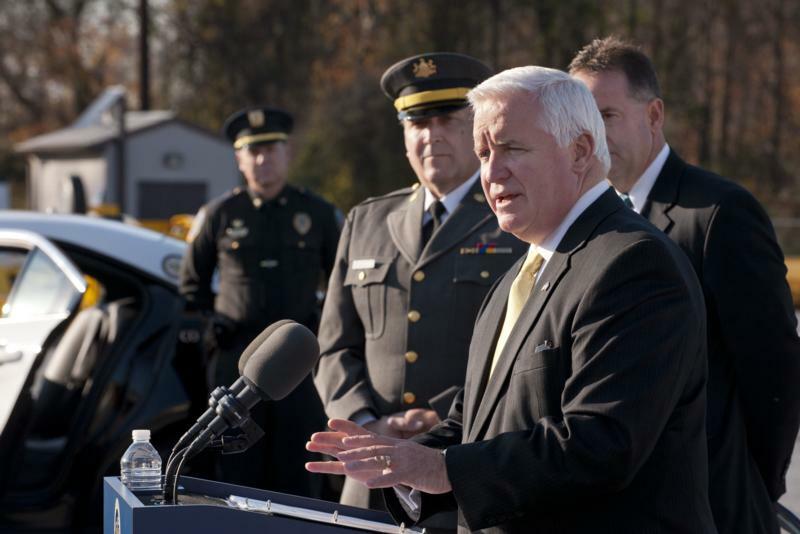 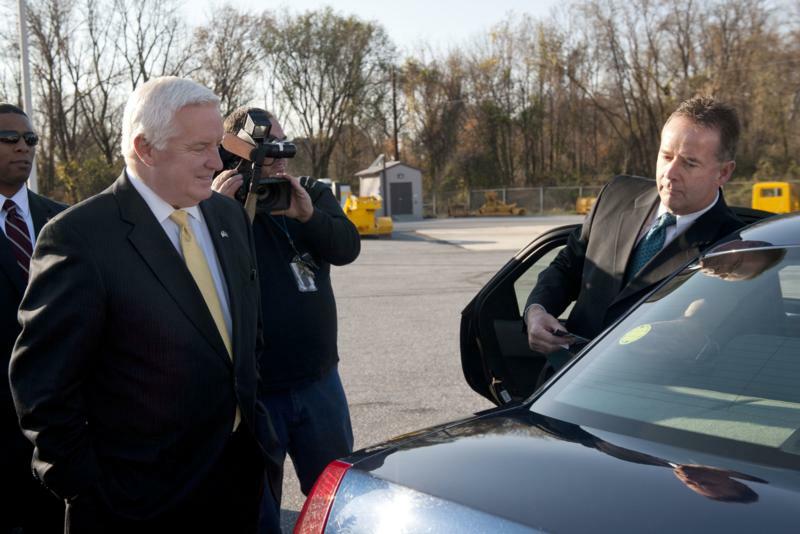 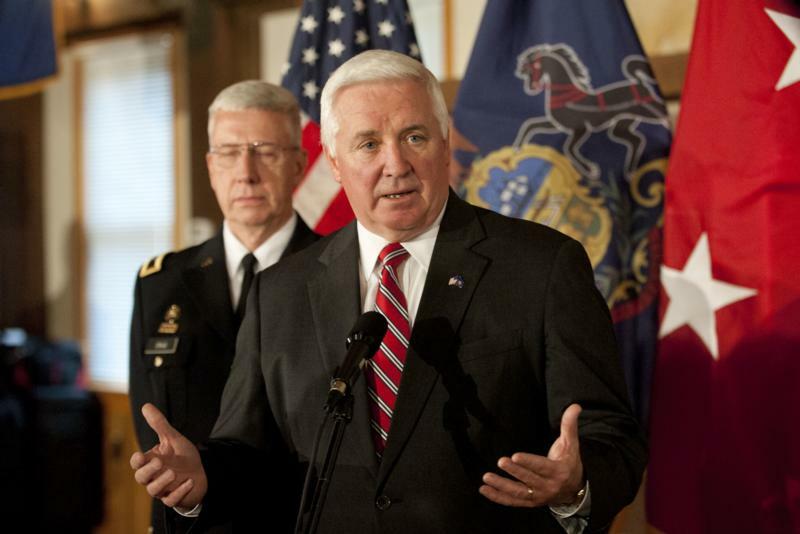 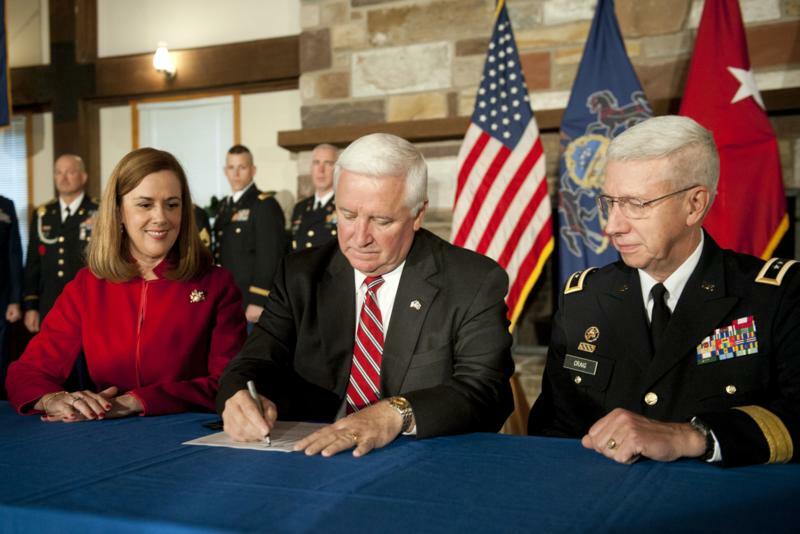 Governor Tom Corbett today ceremonially signed seven pieces of legislation that will benefit Pennsylvania's military veterans and Pennsylvania National Guard.